amandamvp has no other items for sale. 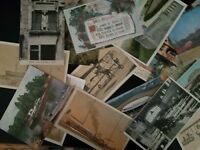 Details about Lot of 50 Antique & Vintage Postcards,1900s-1970s. Used And Unused !! 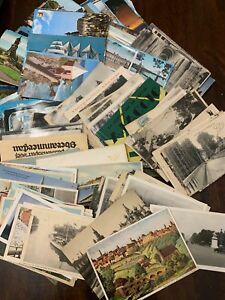 Lovely postcards. Fun seeing the lost art of hand written mail. Thank you! Great item. As described! Will continue to buy again! Exactly what I wanted. Will order again!